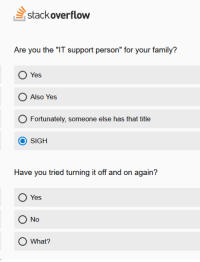 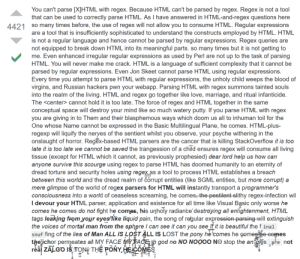 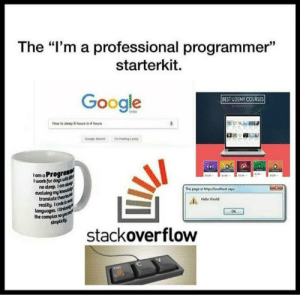 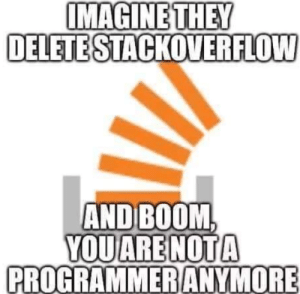 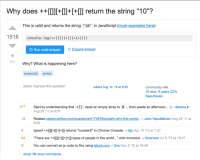 Boom, Stackoverflow, and Oh No: MAGINETHEY DELETE STACKOVERFLOW AND BOOM PROGRAMMERANYMORE oh no! 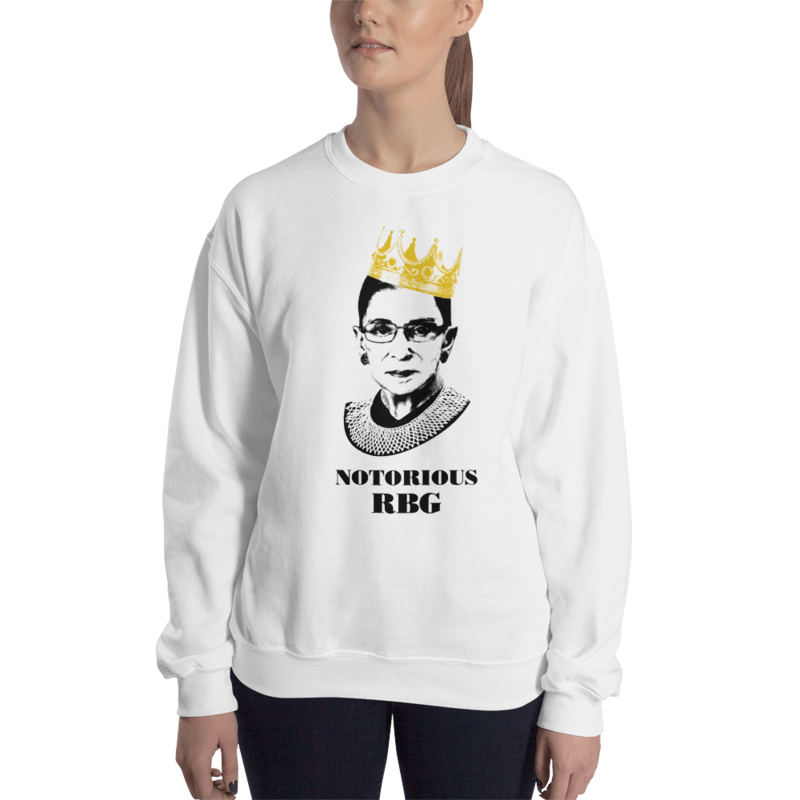 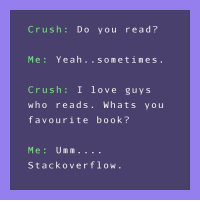 Crush, Love, and Yeah: Crush : Do you read? 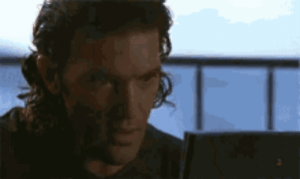 Me: Yeah..sometimes Crush: I love guy s who reads.Whats you favourite book? 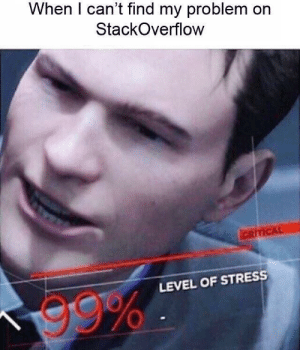 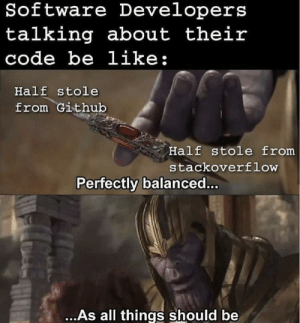 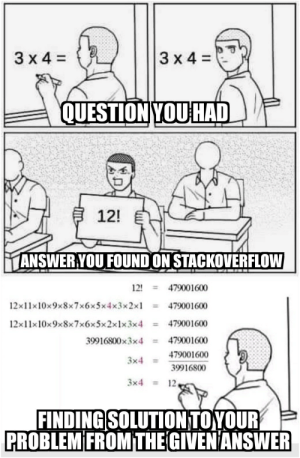 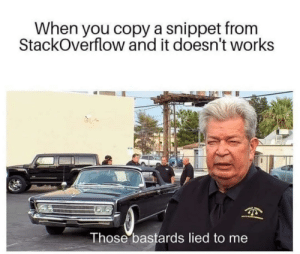 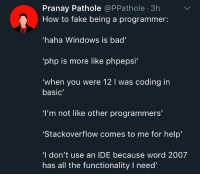 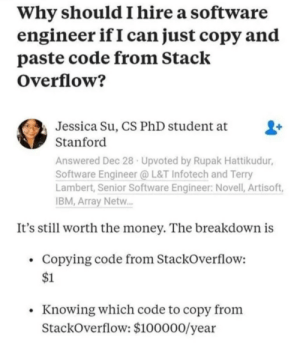 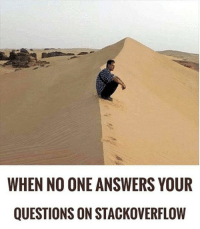 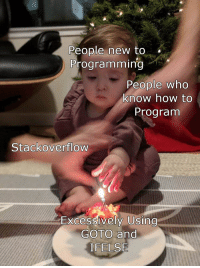 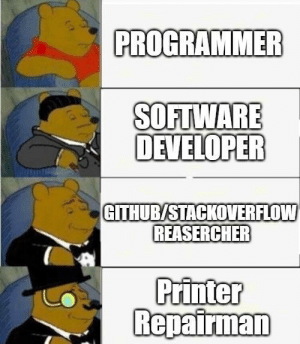 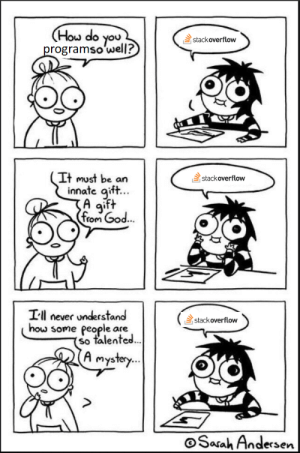 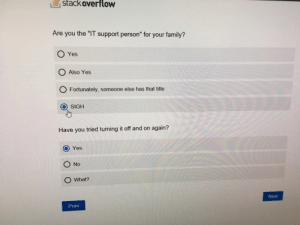 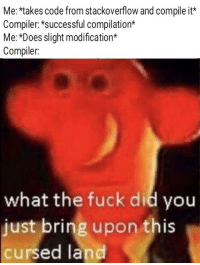 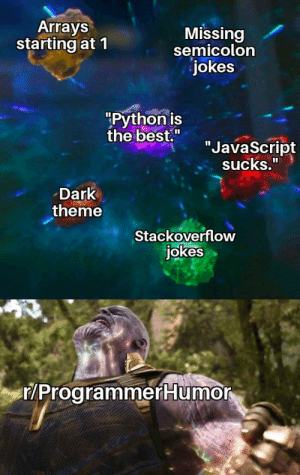 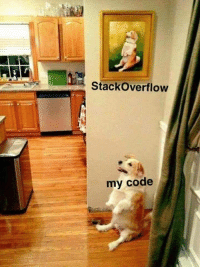 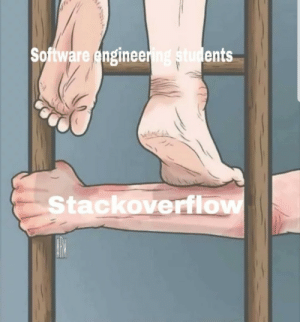 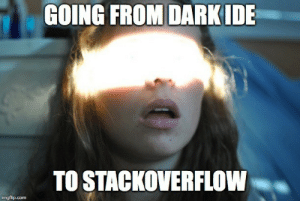 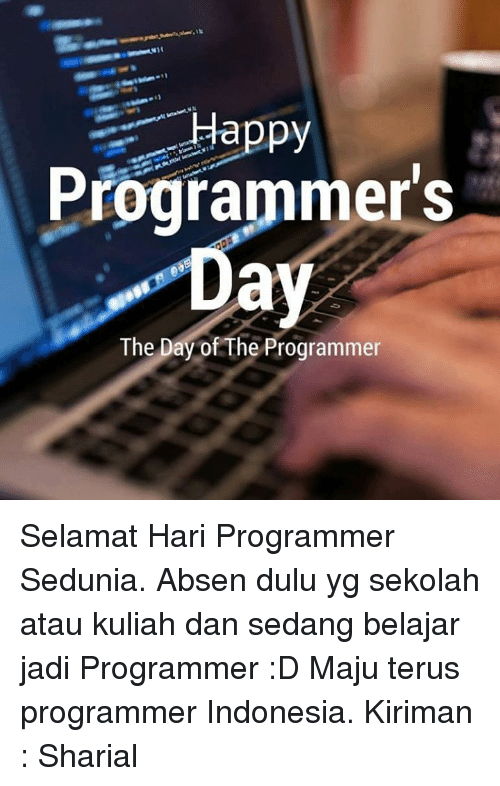 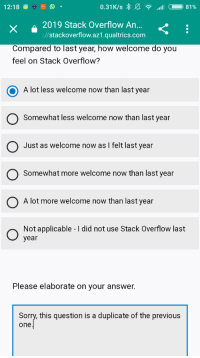 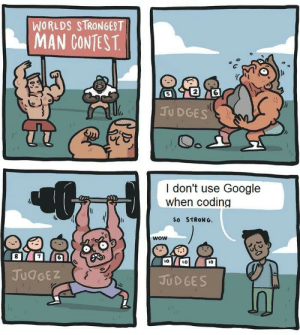 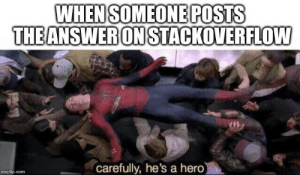 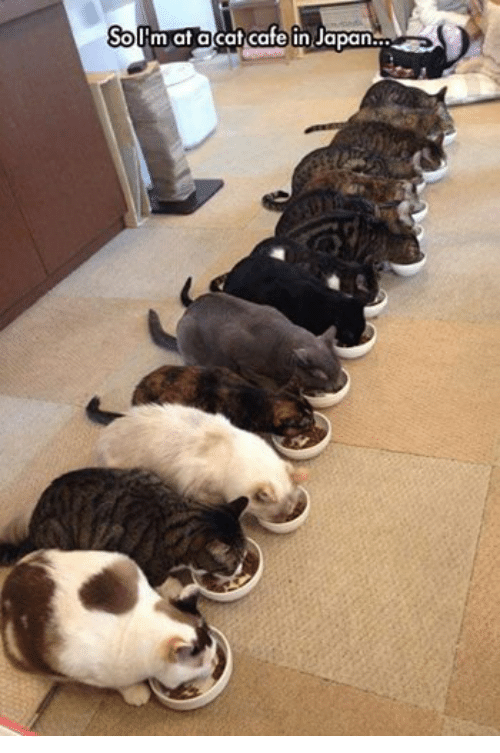 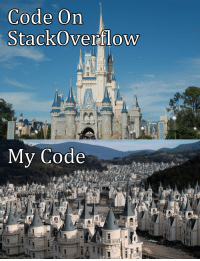 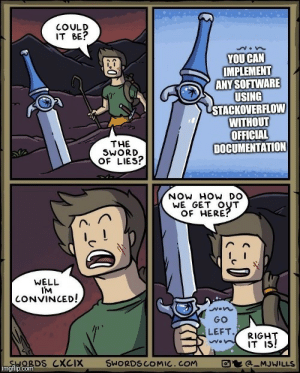 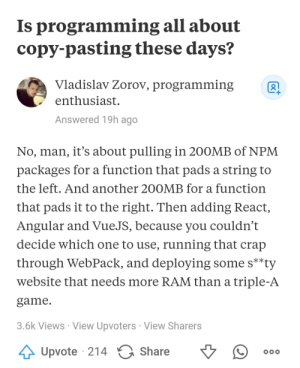 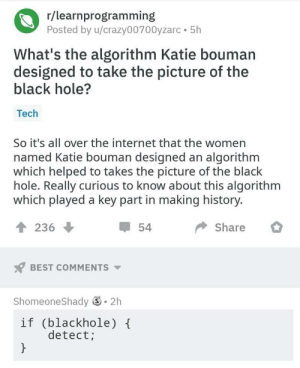 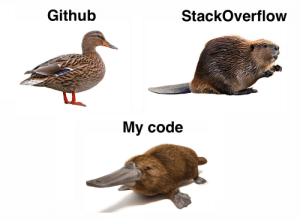 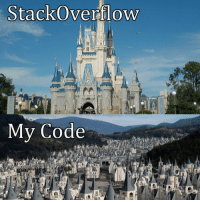 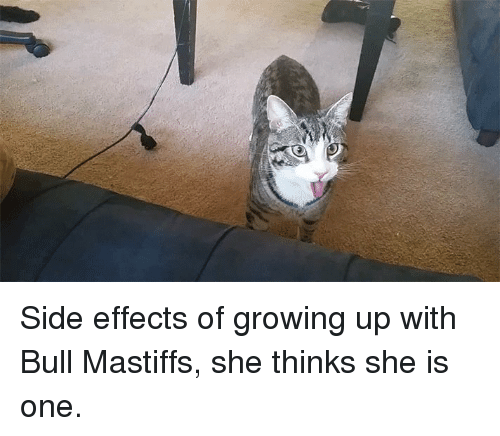 Me: Um m Stackoverflow. 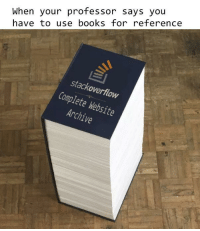 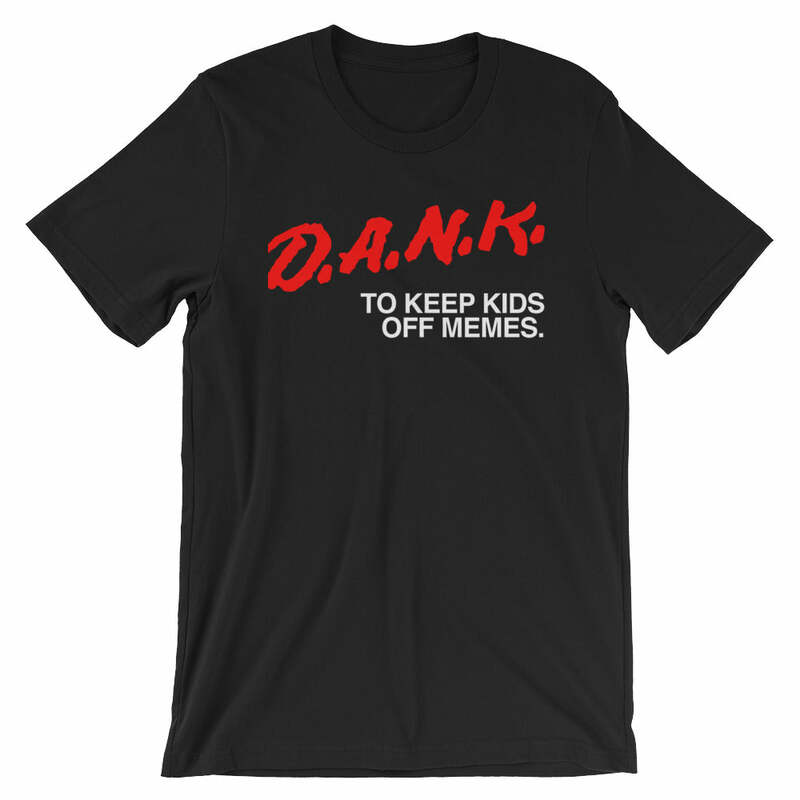 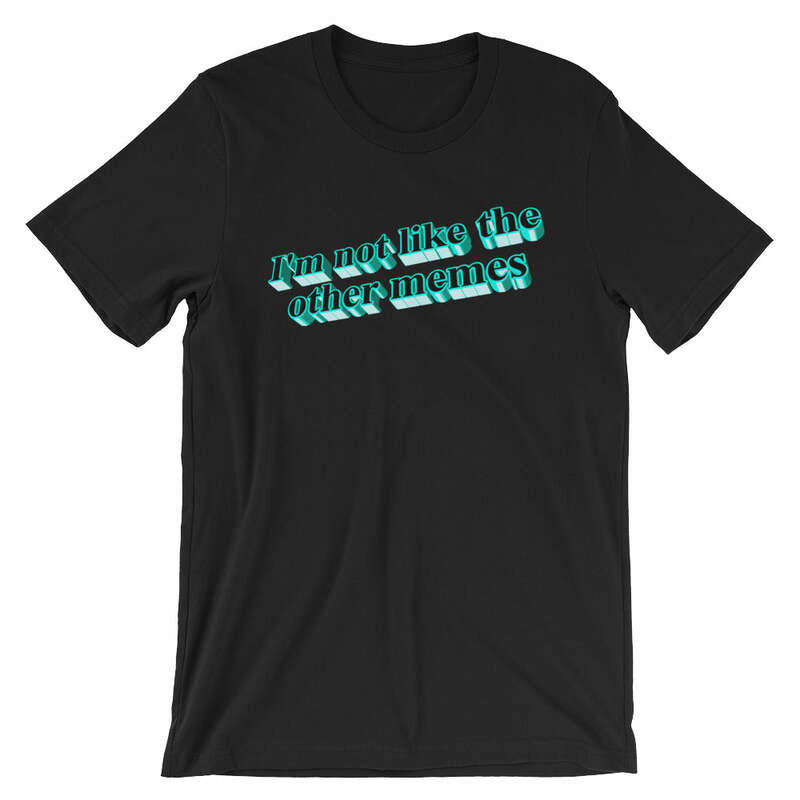 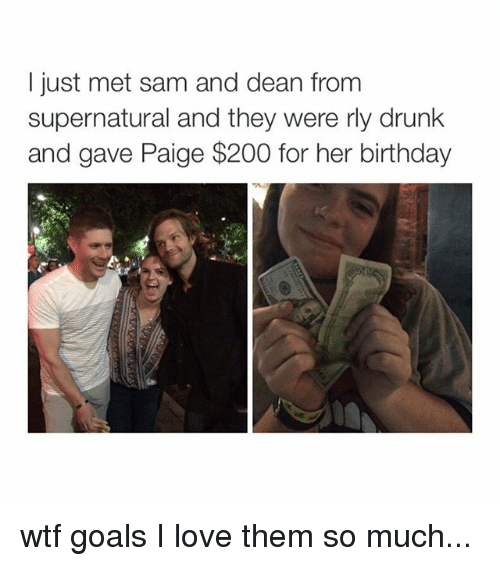 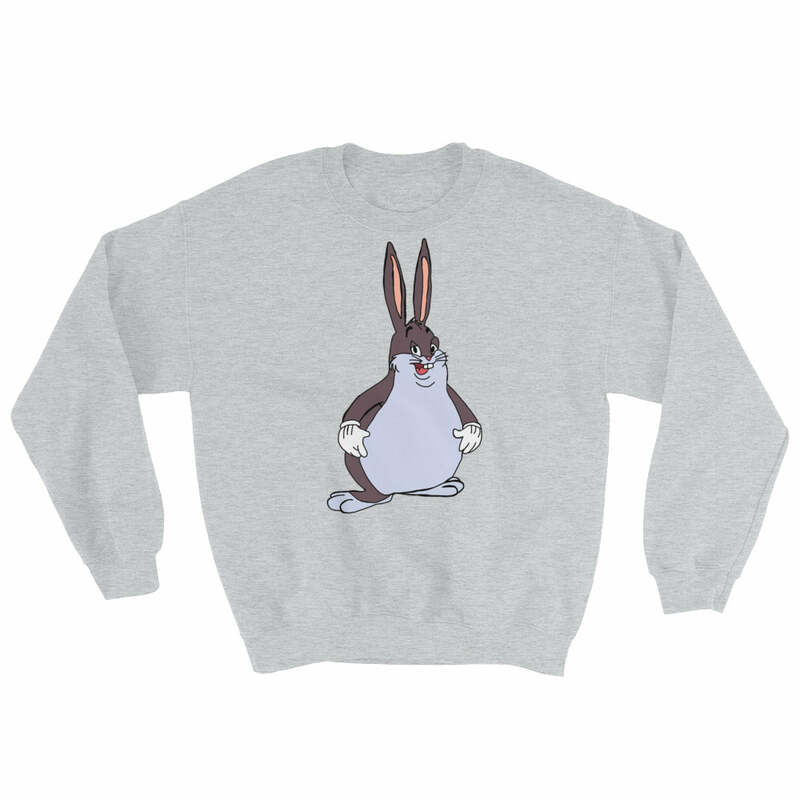 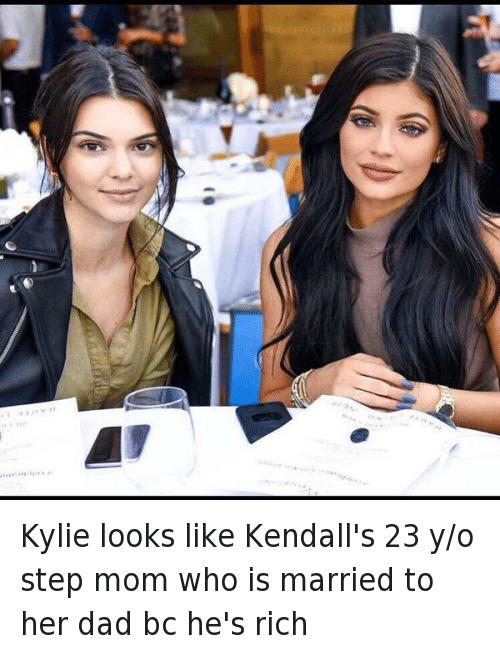 Doesnt that counts as reading too? 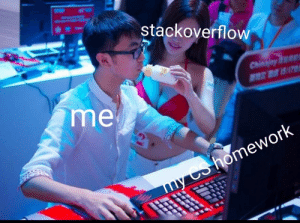 Doesnt that counts as reading too? 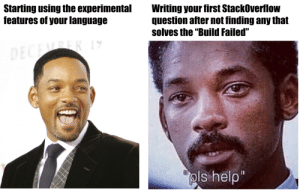 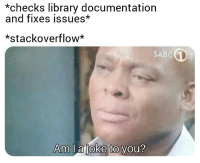 Library, Stackoverflow, and Issues: *checks library documentation and fixes issues* *stackoverflow* SABC Am la joke to you? 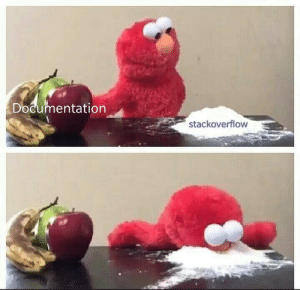 Reading the documentation and solving issues..
Reading the documentation and solving issues..